Your Local Bag Manufacturer, We Custom Made To Your Needs. "It's been almost 40 years since CHEN FOONG SHENG Sdn Bhd indulged in bag industry. Many rivals came in and phased out. 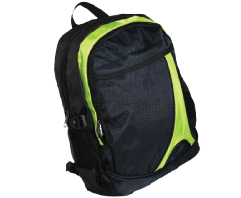 Thanks to our customers, we strongly survive and with your support, our journey continues…"
We are Malaysia bag manufacturer specializes in backpack bags, seminar bags, recycle bags, custom made bags, laptop bags and non-woven bags. We has been in the bags making industry for almost 3 decades, striking a balance between experience and innovation in bag making. We homemade and modified some of the sewing machines accessories and to enhance the details of our works. Ready-made or custom made of backpack, document bag, shopping bag, travelling bag and etc. 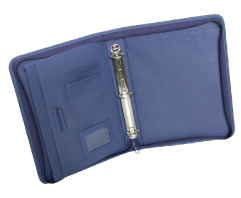 Custom made of Certificate folder, Notebook and Organizer Cover, Menu folder, zip file folder and etc. 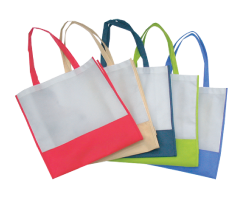 Ready-made and custom made of Non-woven shopping bag, drawstring bag, sling bag and etc. 2017 © Copyright Chen Foong Sheng Sdn. Bhd. All Rights Reserved.